Gavin Smith is a Canadian professional poker player who was born on September 4, 1968 in Geulph, Ontario. Gavin Smith learned about cards early enough by playing rummy and cribbage with his father. By chance or just sheer luck, he would start playing poker in 1994 when a charity poker tournament was hosted at the golf course where he worked. 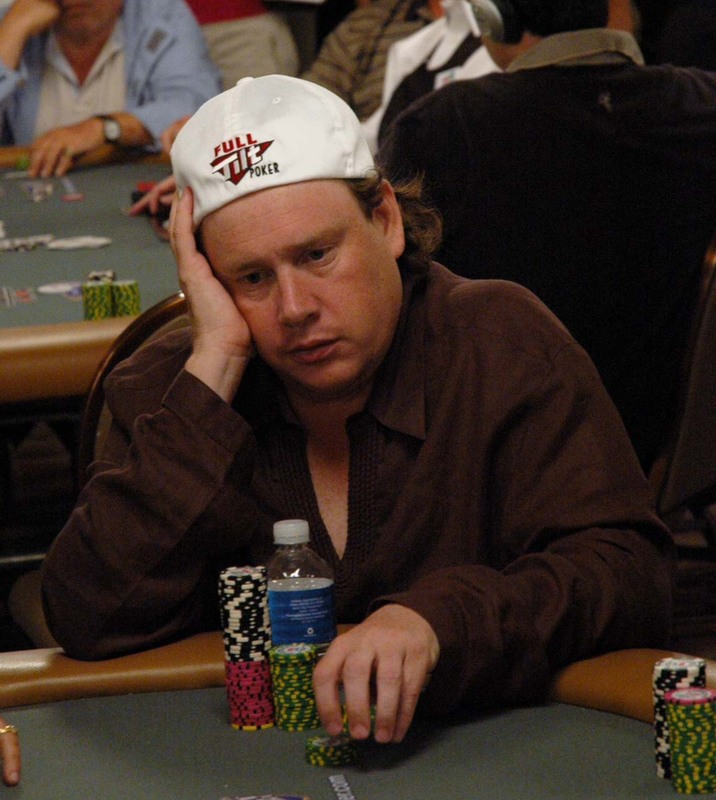 Gavin Smith was hooked, and he turned into a professional poker player in 1998. Gavin Smith became friends with fellow pro Erick Lindgren, who helped Gavin Smith by coaching and bankrolling him. Gavin Smith and Erick Lindgren are still good friends, and used to play at Full Tilt Poker together before the “Black Friday” indictments of April 2011. Gavin Smith had his first major success in 1999, when he won a No Limit Holdem tournament at the World Poker Finals at the Foxwoods Casino. He won another poker tournament at the Foxwoods the following year. In 2005, Gavin Smith won two poker tournaments at the Mirage Poker Showdown in Las Vegas, winning $155,000 in the $2000 No Limit Holdem Event and $1.1 million in the $10000 No Limit Holdem World Poker Tour Event, where he also won his first WPT poker tournament. Since then, he has been a very consistent poker player, cashing in at several major events. In 2006 Gavin Smith was named “WPT Player of the Year.” Gavin Smith enjoys making prop bets, and the result of one of these prop bets was that his friend Joe Sebok had to wear a bear suit at the first day of the 2006 World Series of Poker. Gavin Smith is a Full Tilt Poker pro and plays at Full Tilt Poker under the screenname “Gavin Smith”. Gavin Smith also plays on other sites under the screenname birdguts. In his career as a professional poker player, Gavin has accrued more than $5,819,602 in winnings.